New lower price! 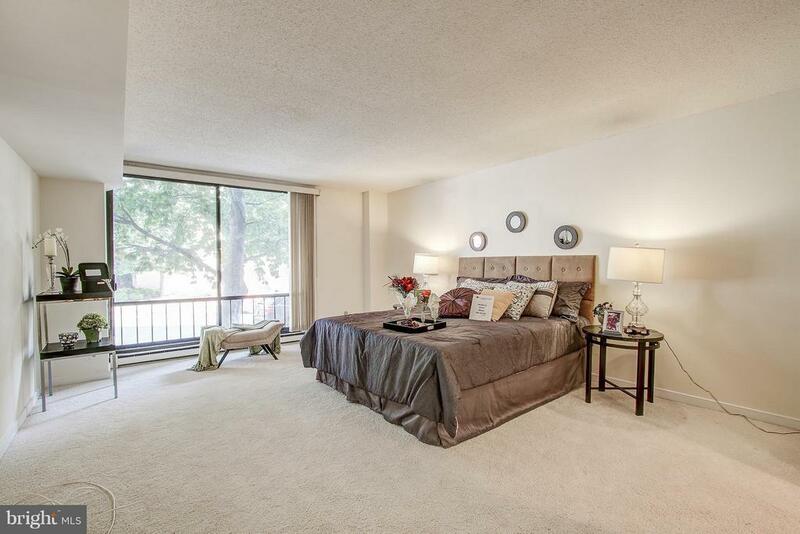 West End Condominium! 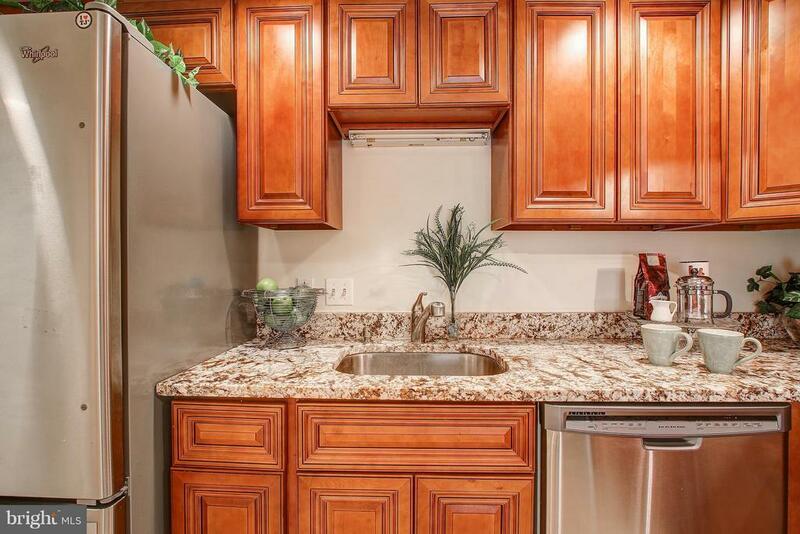 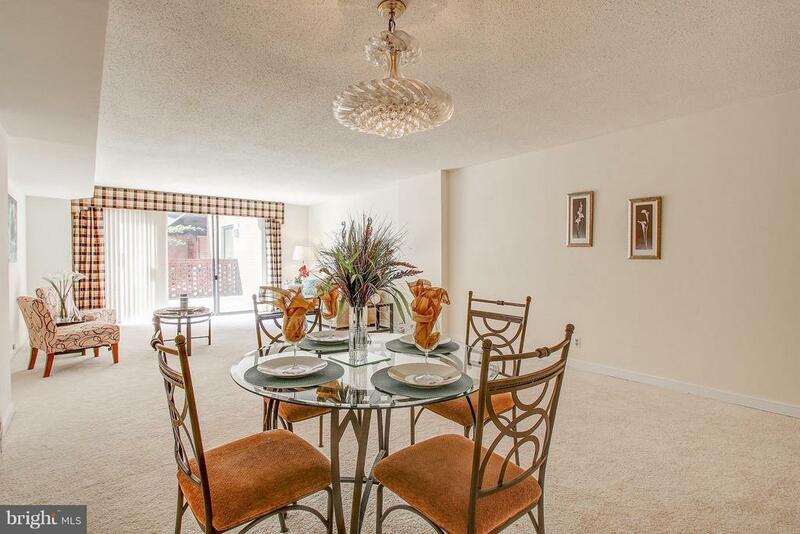 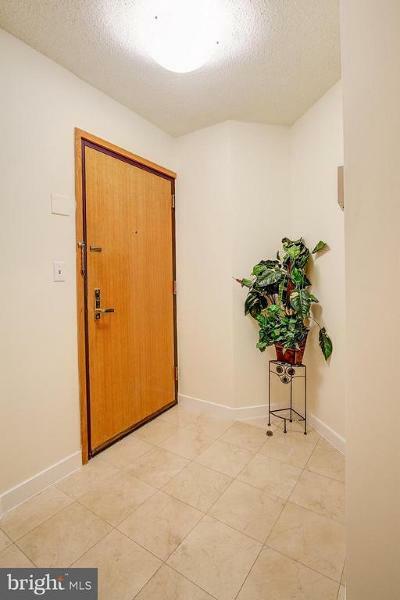 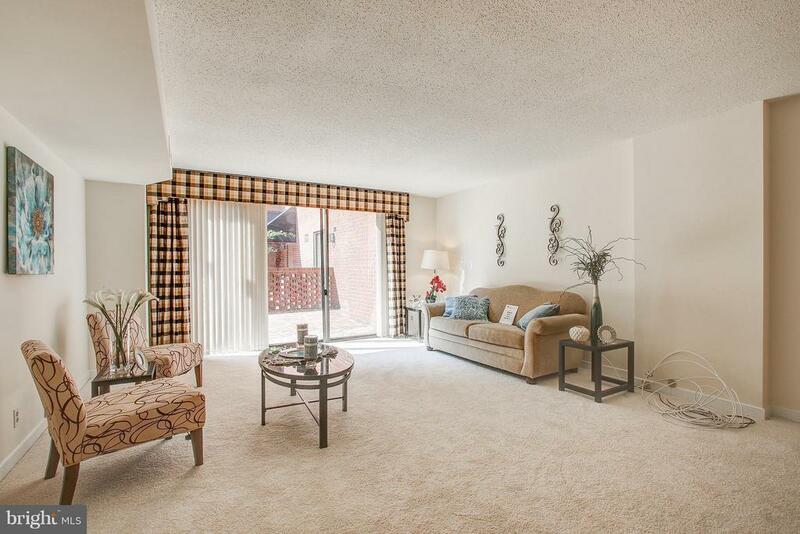 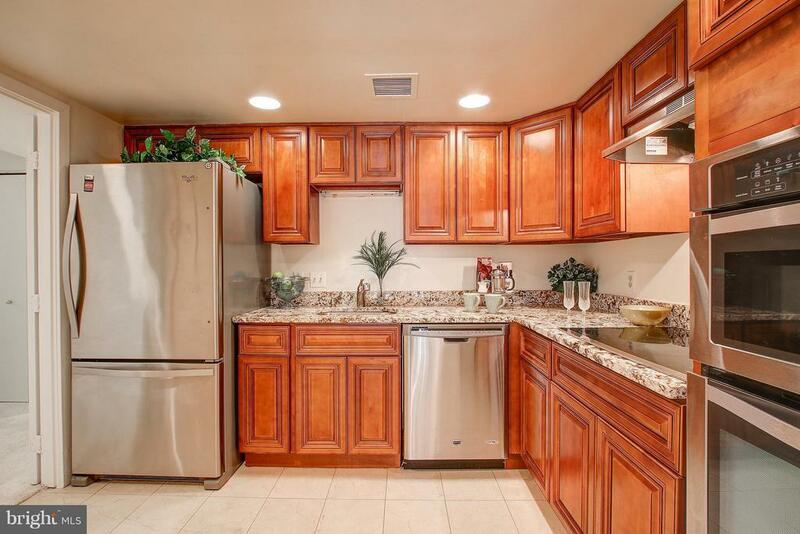 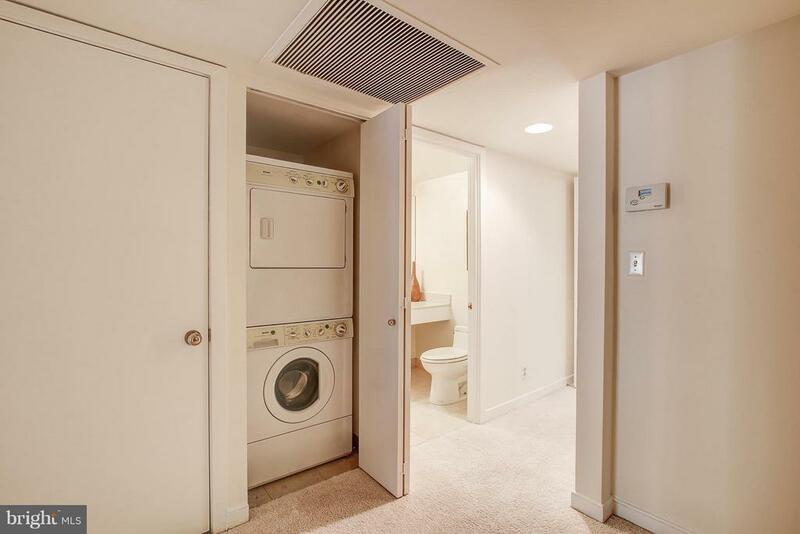 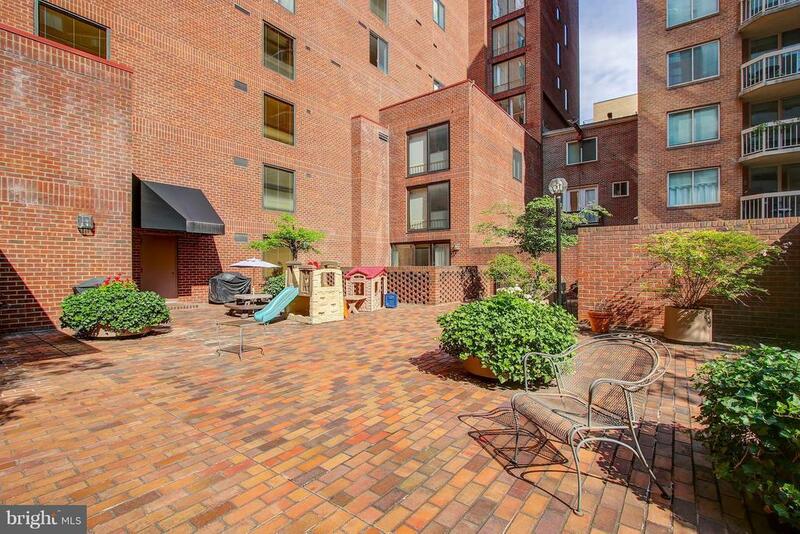 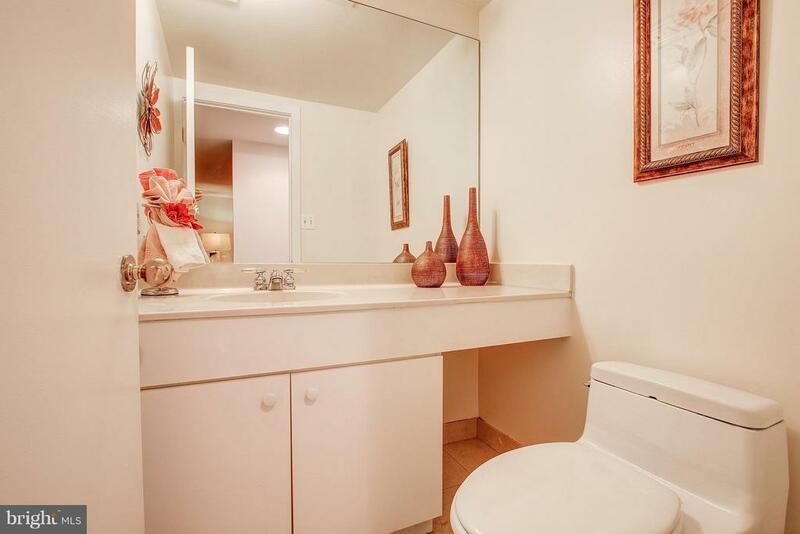 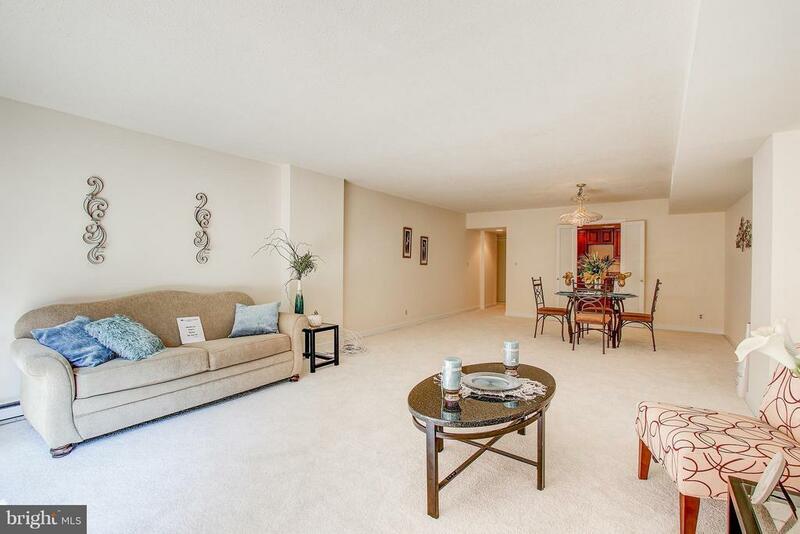 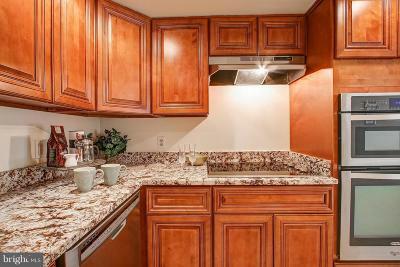 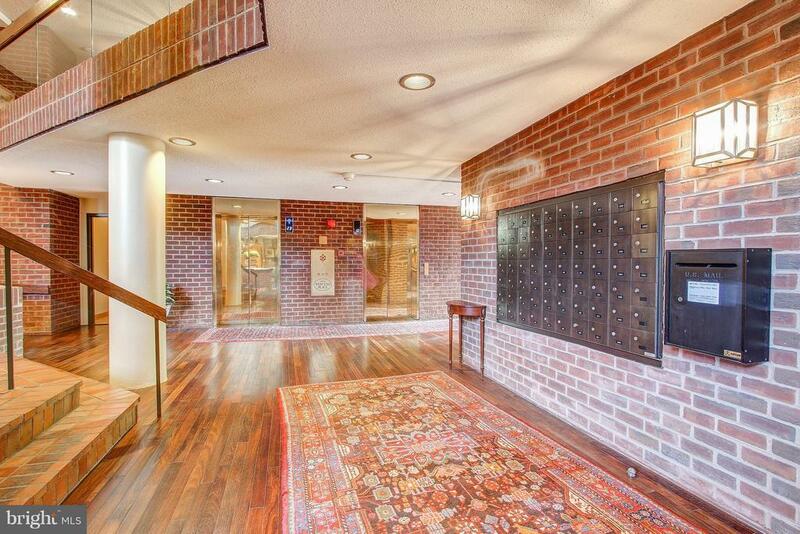 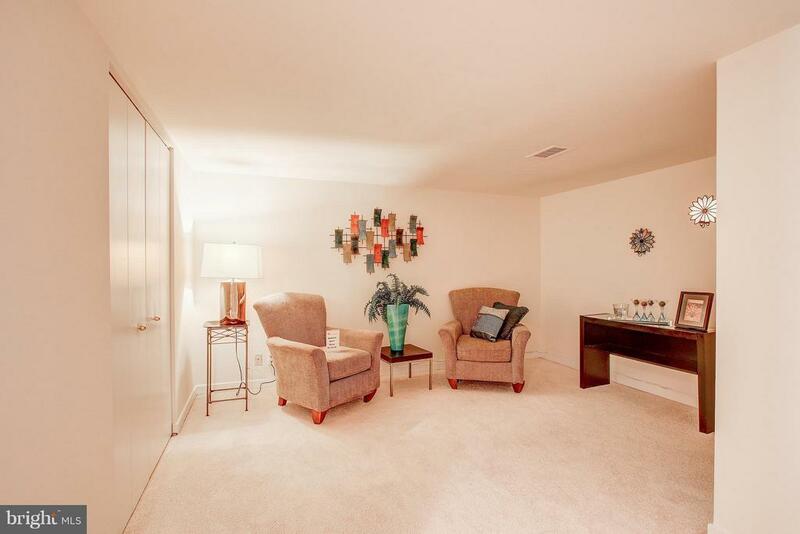 Watch your buyers fall in love with this spacious, sun-filled unit! 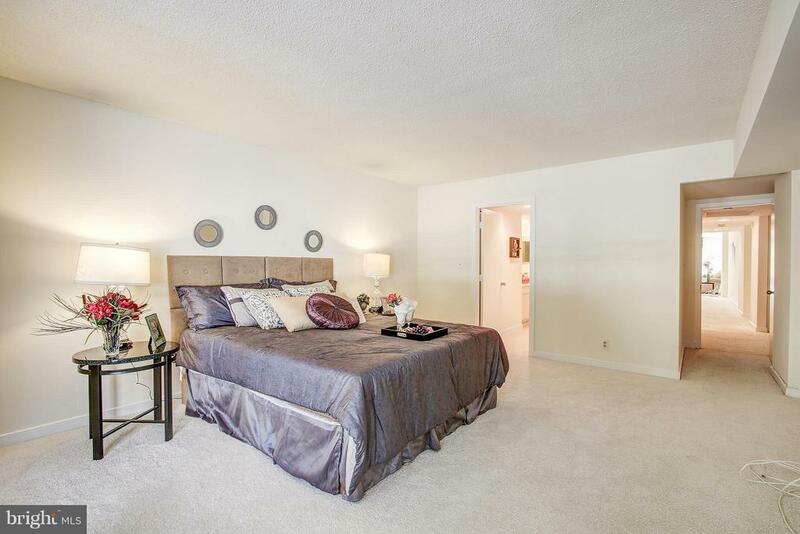 Features include an updated kitchen large master bedroom w/walk-in closet, 2nd den/bedroom, and large brick patio. 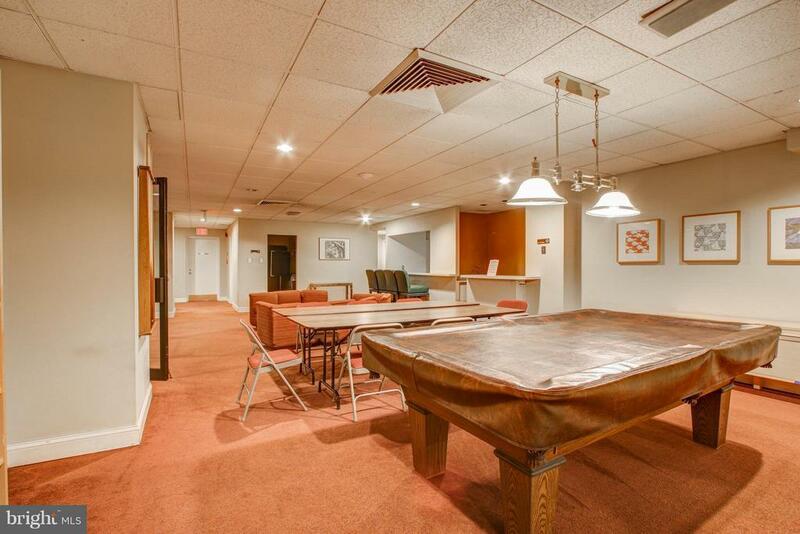 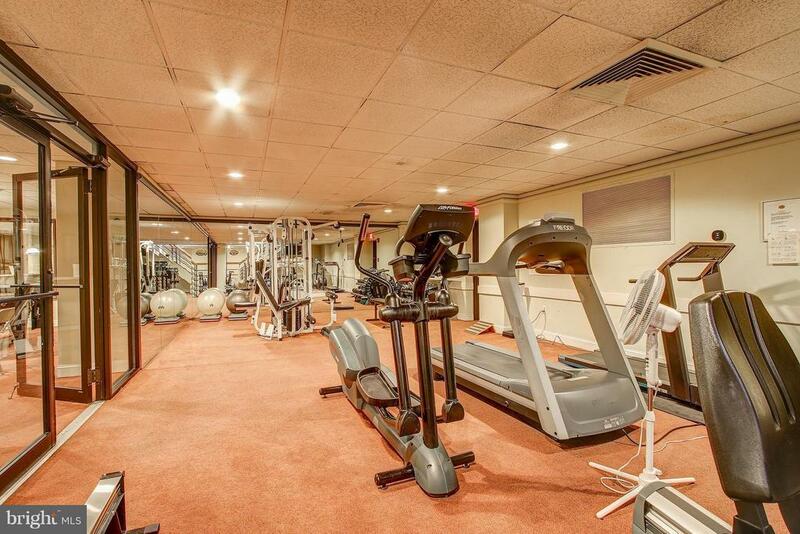 Building amenities include Exercise/billiard room, party room, and a 24 Concierge. 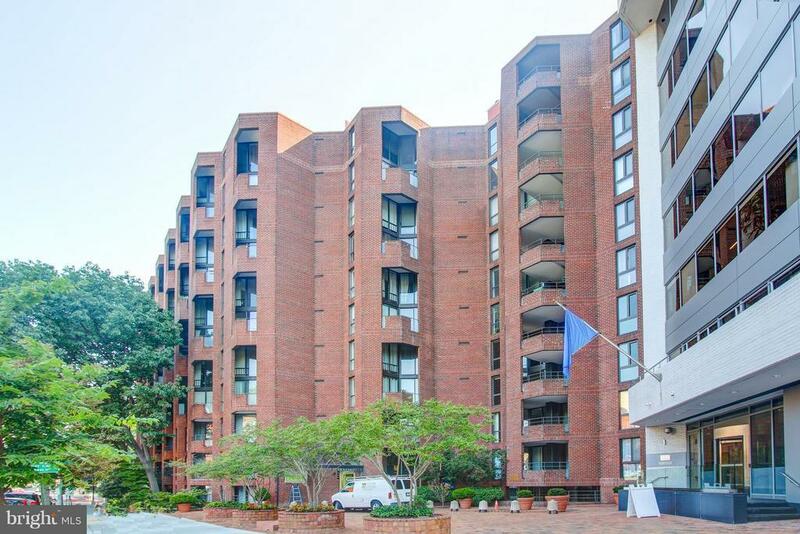 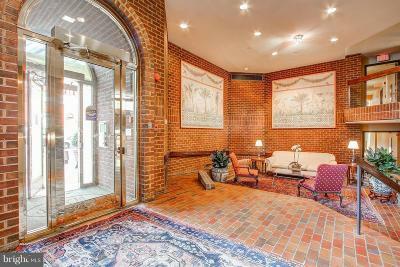 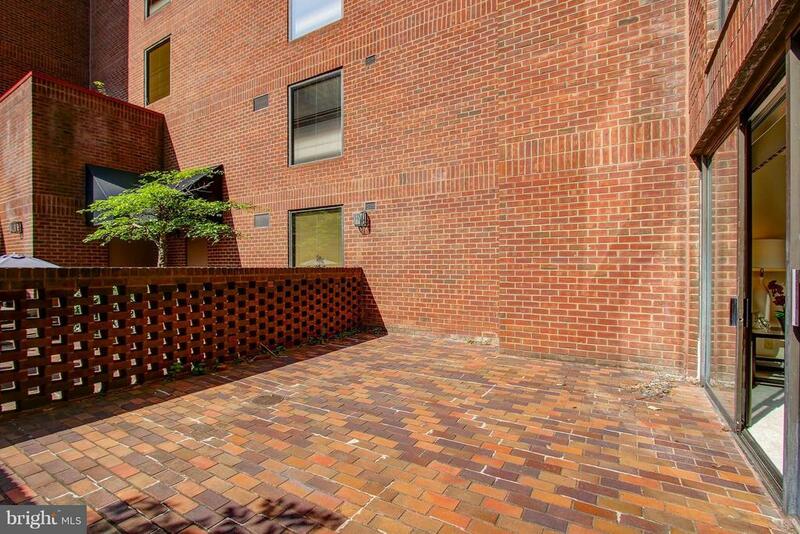 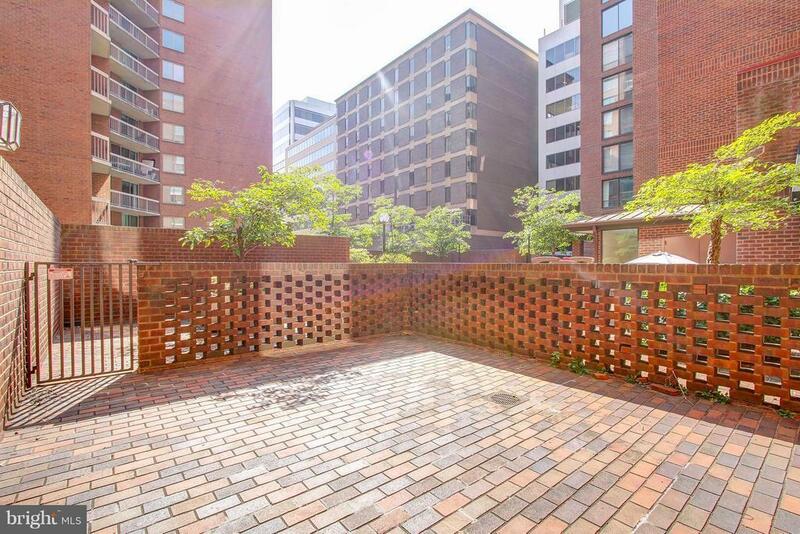 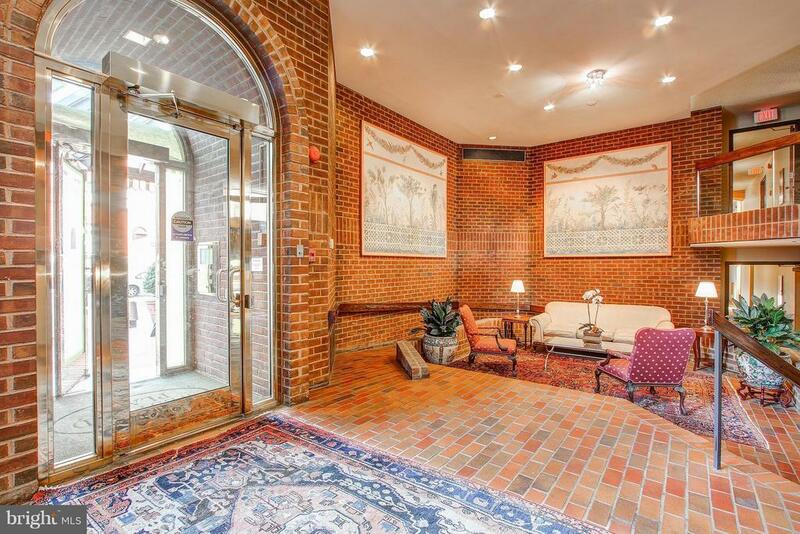 Garage parking and pets allowed, Short walk to Whole Foods, Trader Joes, Restaurants, Foggy Bottom Metro & more. Walk score of 100! 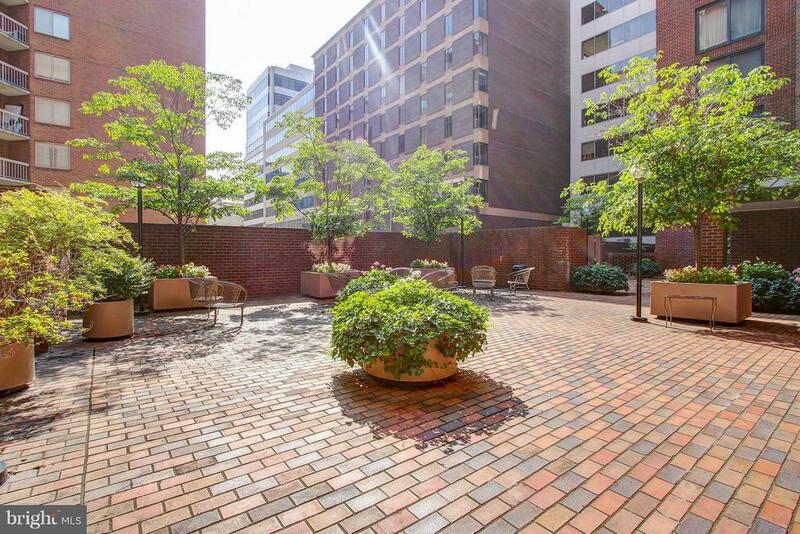 Directions: Between K and L Streets on 22nd St NW.